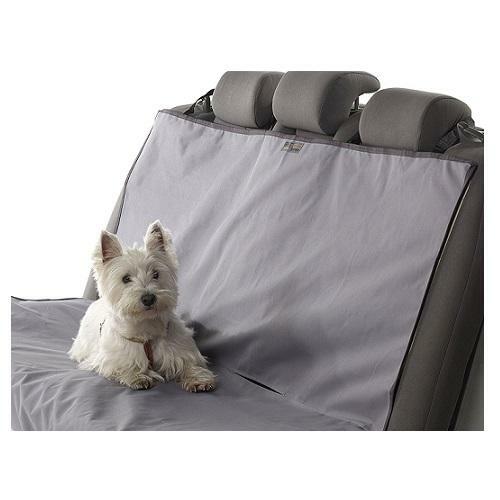 The Animal Basics Waterproof Car Seat Covers provide a deluxe solution on a budget. Made of polyester canvas with PVC backing, they"_re extra rugged to deliver superior protection for your car"_s interior. Available in three great colors "_ tan with espresso edges, grey with anthracite edges, anthracite with grey edges, and black with anthracite edges. They feature inserts to keep them anchored to the seat, nylon and elastic straps to hold them securely in place, and the hammock features an ample storage pocket. Stay active and keep your car clean with style. Available in rear seat and hammock sizes.